Splash Entertainment’s production roots date back to the days of Mike Young Productions (established in 1990), which grew to be one of the largest and most prolific independent animation studios in North America, and a leading producer of top-quality, award-winning CGI and 2D animation. The company is headed by Co-CEO’s Mike Young and Steve Rosen, with Liz Young serving as President. The company’s library of over 850 half hours and 22 movies contains content airing in more than 180 territories worldwide. 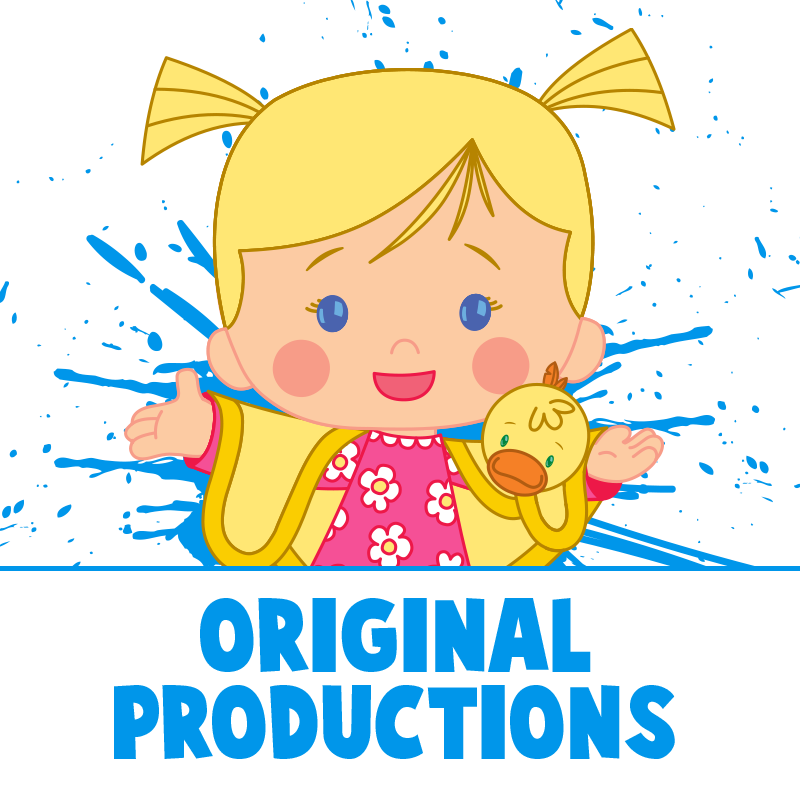 Splash’s original brands include: Norm of the North, Kulipari, Chloe’s Closet, Dive Olly Dive, Sabrina: Secrets of a Teenage Witch, Growing up Creepie and Hero 108. 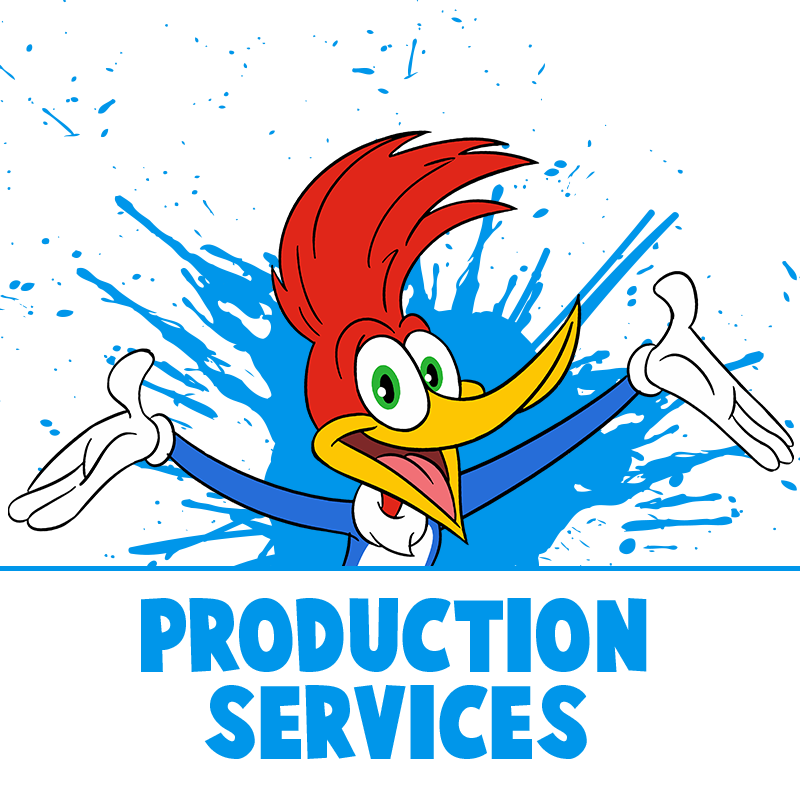 Splash Entertainment’s recent productions include a partnership with Universal Studios to produce Mariah Carey’s first animated motion picture, All I Want for Christmas is You, as well as a series of shorts of the iconic Woody Woodpecker. Splash is currently working together with Lionsgate Films and Dream Factory Group to produce two additional Norm of the North feature films, set to be launched in 2019. Production has also started on two sequels for the Huayi Brothers’ feature film, Rock Dog, co-distributed with Lionsgate and Universal Studios.